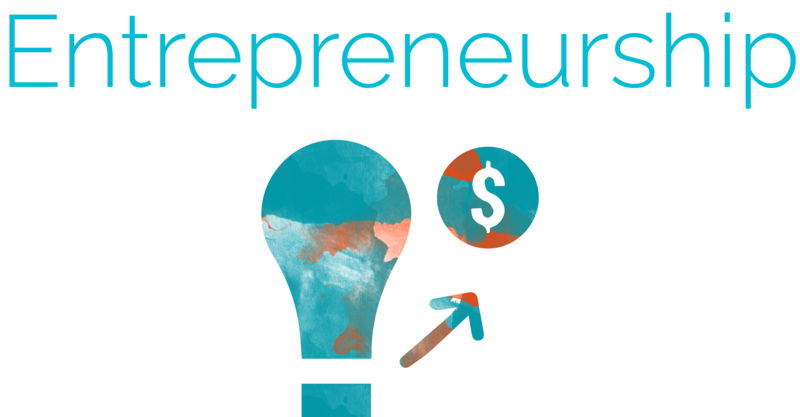 Throughout our entire project, we have thought about commercialization of some aspects of it. Consequently, we decided to file a patent for the newly developed coacervate-based detection method for the detection of specific RNA sequences (CINDY Seq), described on our measurement page. In the process of writing this patent application, it became clear that this method could have a whole range of applications besides RNA detection, and we have identified multiple options on how we could commercialize the method for these applications. Furthermore, we have already received interest from multiple companies to further think about commercialization of the results of our research. Antibiotic resistance among pathogens causing life threatening infections is rapidly increasing. Ineffective antibiotic treatments are in the worst case detrimental. The rapid detection of, for example, MRSA (Methicillin-Resistant Staphylococcus aureus) in hospitals is essential to guide crucial decision-making. For the patient this means a safe treatment and healthy hospital environment. Hospitals have to be enabled to fight the challenges MRSA poses. Even in the case of a more innocent bladder infection, on-site disclosure of viral or bacterial pathogens can be very beneficial to avoid the frustration of patients, that typically comes with missing treatment success. By rapidly and simply detecting genetic material of pathogens, such generic problems can be solved. However, current detection methods for viral infections require highly specialized equipment and trained personnel and cannot be used in case of emergencies. In addition, these methods are time consuming and often indirect via antigens. An indirect detection is the distinguishment between for example viral infections caused by the Zika and Dengue virus (Trafton 2017; Grandien 1996). CINDY Seq is the direct RNA-based detection tool that offers a solution for rapid, cheap and direct detection of genetic material. This allows to detect potential pathogens which have not caused an immune response yet. Patient treatment can thus begin already during the incubation period of the pathogen. CINDY Seq saves time and enables users such as doctors to provide rapid and specific service. It facilitates ad-hoc decision-making and reduces costs on ineffective treatments and complicated protocols for detection. Therefore we aim to develop CINDY Seq as a versatile detection tool for relevant genetic material and expanding the impact beyond the scope of this iGEM project. The worldwide market of in vitro diagnostics (IVD) is predicted to grow 5,3% annually until 2021 (Mordor intelligence). This amounts to a net increase in market value of more than 22 billion dollars (Mordor intelligence). The specific market segments we are addressing are molecular tests for infectious diseases as well as microbial and viral tests. These market segments are expected to grow above average compared to the overall IVD market growth, where molecular test for infectious diseases experience vastest growth of up to 9% annually (Kalorama information). Generally the profitability of players in the molecular diagnostics field lies between 15 and 20% (Roche Half Year report 2017). The key factors to successfully enter the IVD market are the integration of our unique technique within other techniques, and its capability for rapid and versatile diagnosis at the molecular level, especially for detection of infection diseases. These technological advantages contribute to a strong position within the identified markets. For the commercialisation of CINDY Seq, the strengths and weaknesses of our product were considered. We did this via a so-called SWOT analysis. 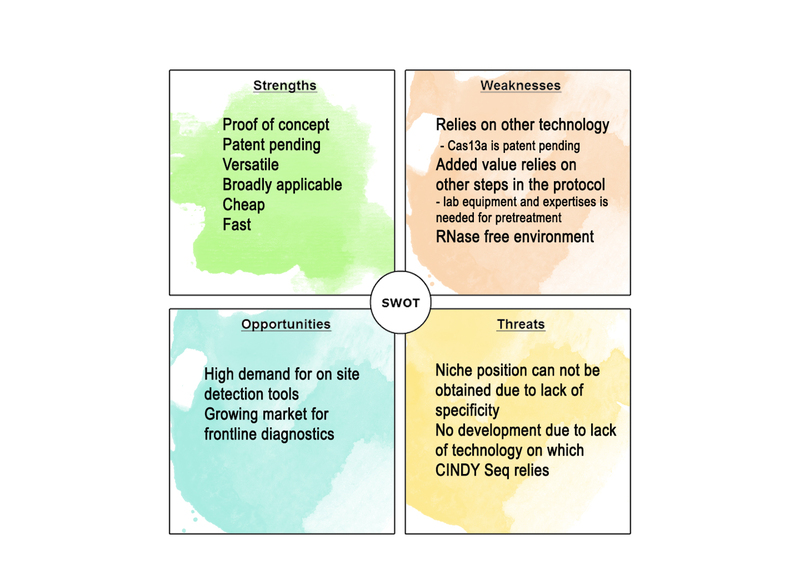 SWOT stands for "Strengths Weaknesses, Opportunities and Threats", and is frequently used by companies to determine how its objectives can be accomplished, and what obstacles must be overcome or minimized to achieve desired results. It allows to see where our technology CINDY Seq is today, and where it may be positioned in the future. The SWOT analysis is further divided in an internal and an external analysis. The internal analysis is done to identify the values and the weaknesses that should be covered to achieve a stronger market position. The external analysis is done to clarify the opportunities we have to grasp and to acknowledge the threats against which we have to protect CINDY Seq. We already have a proof of concept and a strong IP position. CINDY Seq is a versatile tool to obtain both simplex and multiplex results. CINDY Seq is rapid, cheap and meets all safety requirements posed by the iGEM competition. There is a high demand for frontline diagnostics. The market is predicted to grow (see market analysis). CINDY Seq is versatile and can be applied broadly. However, the versatility of the tool can be a bottleneck for finding a niche and outcompete more specific and specialized frontline diagnostic tools. Lack of optimized techniques on which CINDY Seq relies will stop the development of the CINDY Seq. Cas13a is patent-pending and therefore the owners of the Cas13a patent have time to develop their own on site detection methods that integrate with Cas13a. CINDY Seq is open source due to the iGEM competition and therefore, easy to copy. Figure 1: Outcome of our SWOT analysis. A patent is a set of exclusive rights to inventors of a non-obvious solution to a technical problem. Once a patent is granted, the holder has the exclusive rights to the commercial benefits of the invention. 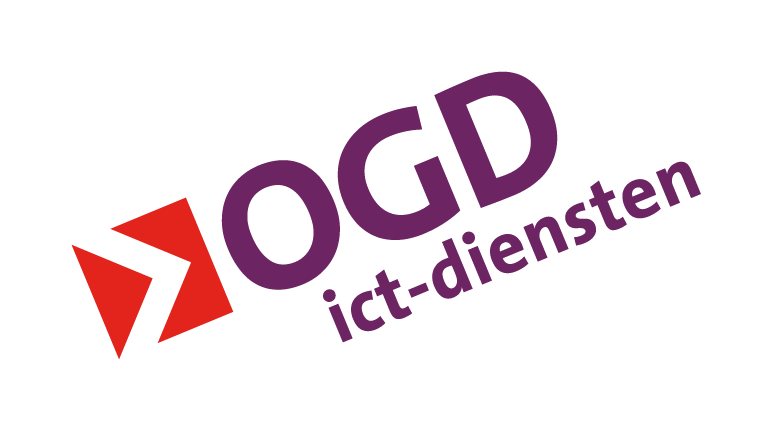 For our novel detection method CINDY Seq, we filed a patent application with the Netherlands patent office (Octrooicentrum Nederland, Den Haag). The idea came up in one of our weekly meetings, in which we discussed weekly updates and thought about better ways for a readout of our Cas13a detection assay. Clearly the interdisciplinarity of our team was an asset here. We speculated about the feasibility of using a phase transition as readout, and from that moment on it went pretty quick. We first tested the principle by showing that a non-specific RNase (RNase A) would redissolve RNA/spermine coacervates. This was indeed the case as we describe on the results page, and we speculated that the RNase A could be interchanged by activated Cas13a. Later in the project, we also successfully did this, giving a full proof of principle of CINDY Seq. When could we file a patent? Although in principle it is possible to file patent applications for an idea on itself, we were advised by patent attorneys to give a proof of principle before filing. In the following we would like to share some of our experiences how we got to this point. The entire process was accompanied by our supervisor Louis Reese, patent officers from TU Delft, and patent attorneys (from NLO). In the process of filing, there were several important steps that are chronologically described in this section. Once we realized the novelty of combining the physical phenomenon of coacervation with Cas13a, it also appeared that there might be enormous potential for even broader applications. 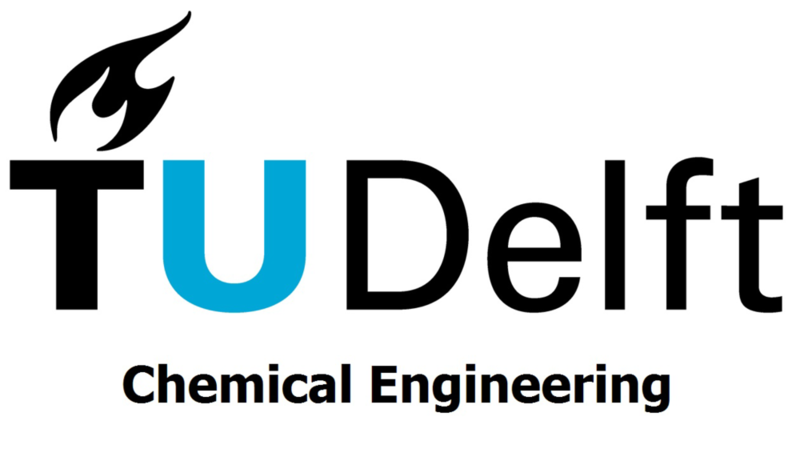 Therefore, it was decided to disclose our idea to the patent office from TU Delft. This amounts to filling in a standardized form in which the inventors are listed and briefly describe their invention. At this stage, the invention is still not to be made public, as this internal disclosure does not provide actual protection on the intellectual property. This meant that it still had to be protected against publication at this stage. As a team we had to decide that we can not communicate the idea to the public unless it has been decided if a patent will be pursued. We soon were invited to meet with Justin Kok, a patent officer from TU Delft, to further discuss the invention and so that he could assess whether it would meet the requirements for a patent application. Upon his approval, the next step could be taken, which was writing the patent. How was the patent application written? The writing of the patent application happened in close correspondence with an assigned patent attorney, who was responsible for taking our scientific input and write it in the format of a strong patent application. The legal text of a patent indeed is very different from a scientific text, and quite mind-twisting. Before the final document is sent it must be clarified who the owners of the patent will be. In our case, the employers of the inventors (TU Delft and NWO) share ownership rights, meaning that the inventors would not have to contribute to the costs of the patent application. As one of the students was also an inventor, things got a little more complicated. When students are involved as inventors in patent applications, they either have to sign to transfer their IP rights to the university, or they should contribute to the costs that come with the filing of our patent. In our case, the student involved chose to sign the transfer of IP rights. This means that the institutions TU Delft and NWO are the owners of the patent once granted, and that the institution will have exclusive rights regarding its licensing and selling. On October 20th, one week before the Judging Form deadline and twelve days from the Wiki-Freeze, the patent application was filed by the attorney and official confirmation of reception was given by the Dutch patent centre. From that moment on we were free to communicate our findings with the public. The farm animal sector is committed to reduce of the use of antibiotics. To realize that ambition, our detection system can help. We have presented our detection system to Hendrix Genetics. Hendrix Genetics is a multi-species animal breeding organization that invests in innovation to improve the sustainability of animal protein value chains. This includes systems to reduce the use of antibiotics. After the Giant Jamboree we will continue discussion with Hendrix Genetics on the use of our detection systems in their programs. Concluding, the CINDY Seq method is outstanding in rapid and simple detection. However, the key of success depends on the integration and implementation of CINDY Seq. With the current technology available, the product is not yet available for household use and should thus come with a service. The outcomes of our value proposition, market analysis and SWOT analysis show that the method will have high potential to be commercialized and that the IP position is strong due to the pending patent. This is further supported by the interest we have received from the industry. Grandien, M., 1996. Viral diagnosis by antigen detection techniques. Clin. Diagn. Virol. 5, 81-90. Trafton, A. "Rapid Diagnosis: New paper-based test diagnoses Zika and avoids false positives", Harvard Medical School News, 28th Sept 2017.